The new Spider-Man video game for the Sony PlayStation 4 is an even bigger hit than the latest Spider-Man movie. 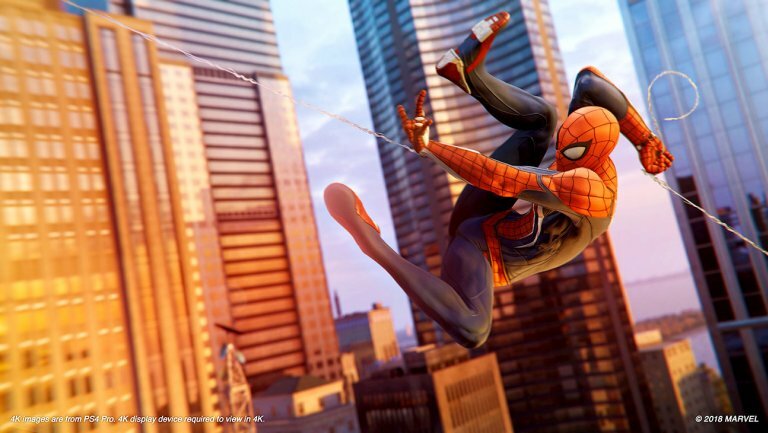 The game, Sony Interactive Entertainment said Sept. 20, sold 3.3 million copies in the first three days since its Sept. 7 release, making it the fastest-selling first-party game the company has ever had. At a retail price of $59.99, that equates into nearly $200 million in consumer spending. The latest “Spider-Man” movie, Spider-Man: Homecoming, made $117 million its opening weekend. 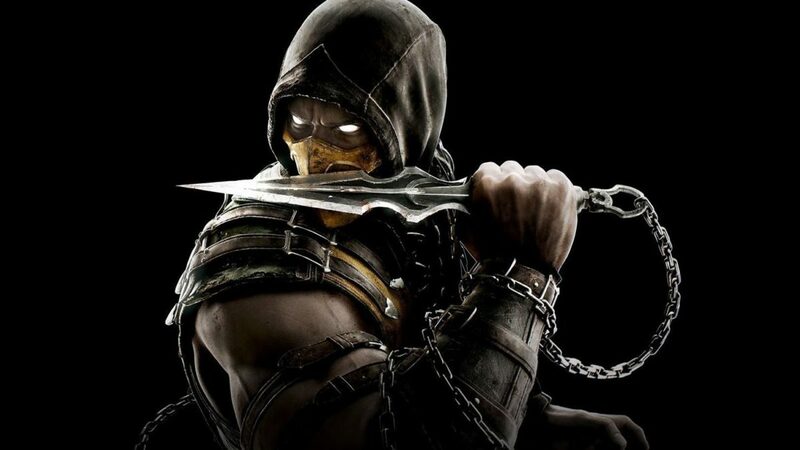 Sony said 1 million copies of the game were pre-ordered. Spider-Man, developed by Insomniac Games and published by Sony Interactive Entertainment, broke the previous three-day sales record set in May by the latest installment in the “God of War” franchise, which sold 3.1 million copies. The new Spider-Man game, heavily promoted over the summer at Comic-Con International, is the first since 2014’s The Amazing Spider-Man 2. Sony says that beginning in October, it will be releasing three downloadable stories as part of bundle called “The City That Never Sleeps.” each update will add new stories, characters and Spider-Man suits to the game. The first, “The Heist,” will be available Oct. 23. The bundle costs $24.99; individual updates are $9.99 each. 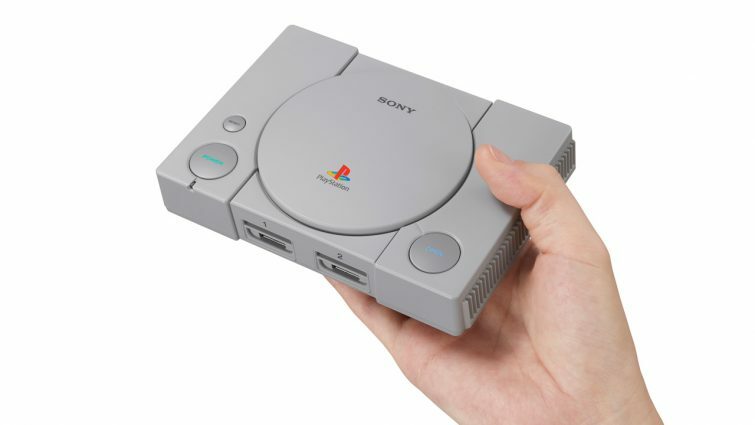 Sony Interactive Entertainment on Sept. 19 announced plans to bring back the original PlayStation video game console, launched nearly 25 years ago, “in a new miniaturized version,” according to a blog post by Eric Lempel, SVP of PlayStation worldwide marketing. The console, due Dec. 3 at a suggested retail price of $99.99, will come pre-loaded with 20 classic titles, including Final Fantasy VII, Jumping Flash, Ridge Racer Type 4, Tekken 3, and Wild Arms. 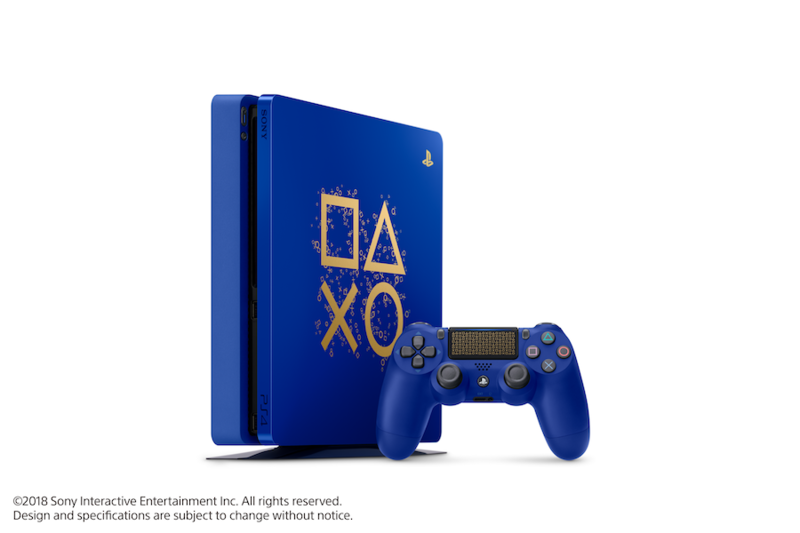 Unlike the original, each unit will come with an HDMI cable so players can connect the device to their TVs. The console also will come up with a USB cable and two controllers for local multiplayer within compatible titles. The original PlayStation video gaming system was released on Dec. 3, 1994. It went on to become the first video game console to ship 100 million units. Its successor, the PlayStation 2, was released in 2000, followed by the PlayStation 3 in 2006 and the PlayStation 4 in 2013. Cameron Douglas, VP of home entertainment for Fandango’s on-demand video streaming service, FandangoNow, has been elected chairman of the Entertainment Merchants Association. 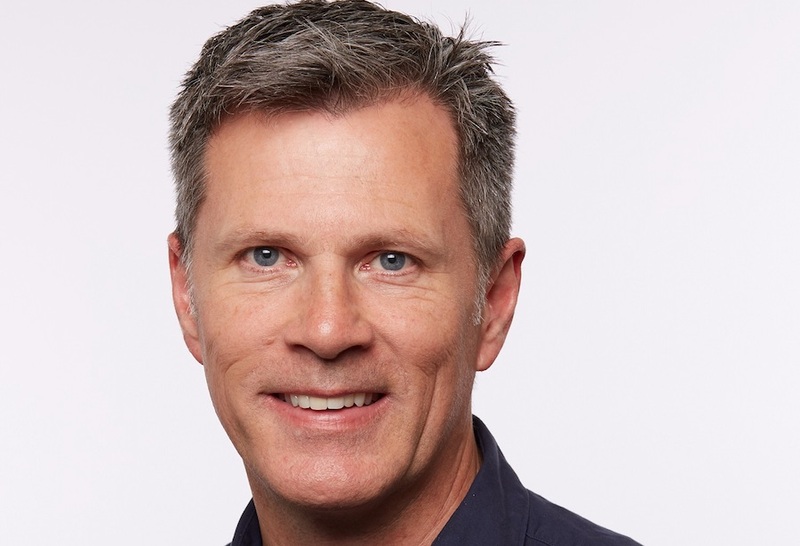 Douglas replaces Jonathan Zepp, head of worldwide movies and TV partnerships for Google Play. Other officers include vice chair Suyin Lim, senior director, global content acquisition, Sony Interactive Entertainment; secretary Michele Edelman, EVP, marketing and content strategy, Vubiquity; and treasurer Matt Hill, head of vendor management, Amazon Prime Video. EMA past chairmen Bob Geistman, EVP, sales and marketing for Ingram Entertainment, and Marty Graham, SVP, comScore, as well as Bill Kotzman, partner product manager, TV/film, Google/YouTube, will also serve on the association’s executive committee as at-large members. Other members of the board are Amit Balan, head of marketing, Vudu; Lori Flynn, VP, content, Redbox Automated Retail; Ryan Gorman, director, merchandise buying, video games, Target; Pedro E. Gutierrez Jr., director, digital stores movies and TV business and category management, Microsoft; Steve Harkins, VP and GM, Baker & Taylor; Bill Miller, VP and divisional merchandise manager, DVD, Blu-ray, and Games, Trans World Entertainment; Jason Peterson, CEO, ContentBridge Systems; and Mark Vrieling, CEO, ScreenPlay Entertainment.